AHDB Beef & Lamb is looking for five new farms to take part in a programme which aims to improve livestock businesses. The Strategic Farm Programme, which started in 2017, has been set up to demonstrate the benefits of implementing best practice on farms and improve the financial performance of businesses. There are already 11 farms, mainly focused around suckler production, participating in the programme. This year we’re looking to recruit farms from a range of systems but predominantly sheep businesses. Clive Brown, head of knowledge exchange, beef and lamb, said: “Our Strategic Farmers have seen some real benefits delivered on-farm over the past year and a half. “We looked at a range of areas from grassland production and nutrition to breeding and animal health to help drive their businesses forward. 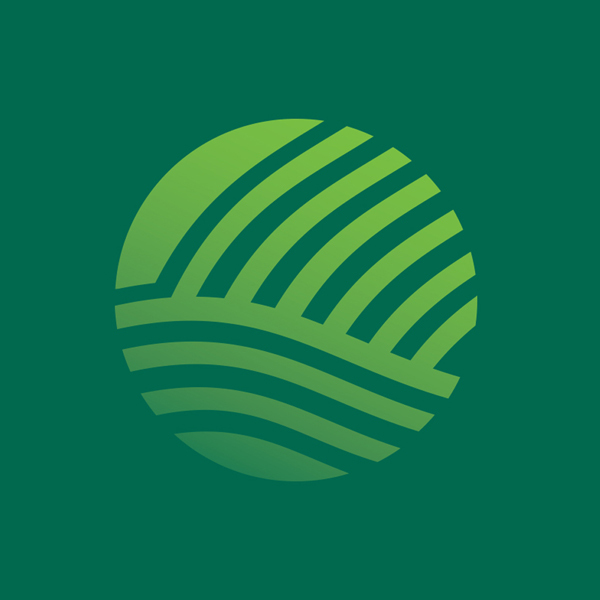 “Each farm monitored performance by regularly weighing and benchmarking through our own tool Farmbench. “All activity carried out on the farm was shared at open farm meetings, which provided attendees with the opportunity to learn from the host’s experience. Even though it’s been a relatively short period in terms of livestock production, we’ve already seen improvements across all the businesses. 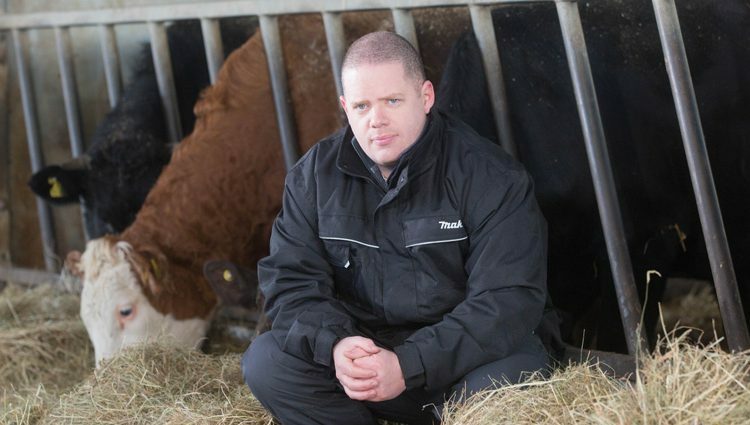 Strategic farmer Mark Jelley said: “I joined to see how far I could push my beef enterprise and better understand the opportunities for the future. 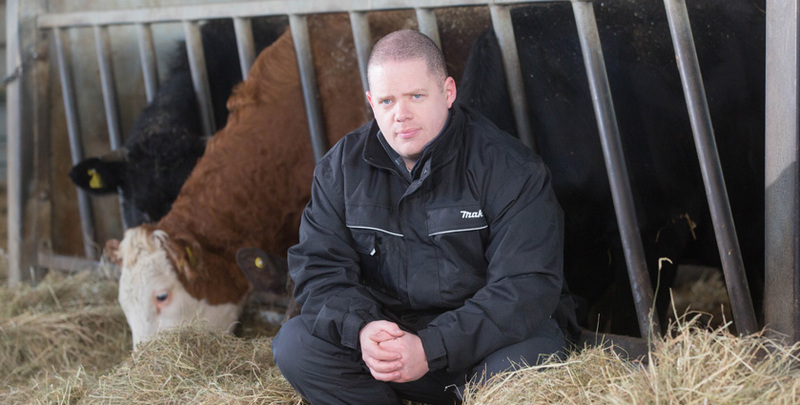 “The challenges our herd has faced in the time we’ve been part of Strategic Farms have been significant, mainly due to the arrival of TB and the severe drought of 2018 but the expert advice and support has helped us build a more resilient enterprise. “We’ve made significant improvements to our grazing practice and understand far more about the extra quality and quantity of grass available on-farm as a result and we’ve made changes to our breed choice to reflect the changing desires of the marketplace. As a result of the programme, we should be able to increase output without needing more land, while also reaping benefits from improvements in herd health. Farmers wishing to apply, or who would like to know more about the Strategic Farm Programme, should visit the AHDB website where you’ll find more details and the application form. The closing date for applications is May 19, 2019. AHDB Dairy is also recruiting new Strategic Dairy farms. To find out more visit: dairy.ahdb.org.uk/technical-information/strategic-dairy-farms.